The CEO Today Asia Awards are dedicated to recognising strong and innovative leadership amongst business leaders operating in Asia. As Asia continues to experience rapid economic and commercial success, it’s clear that CEOs are the critical cog in the wheel of growth and expansion. It is for this reason that CEO Today’s research team will focus on the Asian region in order to recognize leading CEOs across a number of sectors. 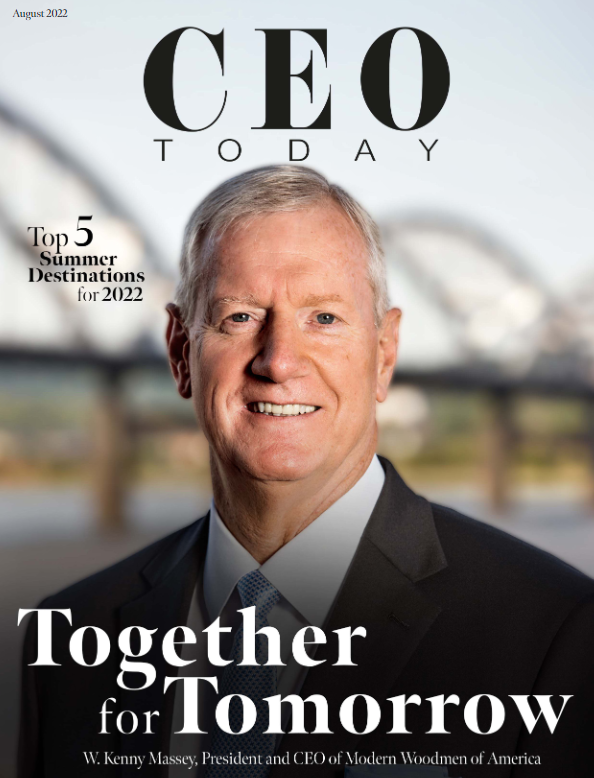 The CEO Today research team will combine the voting data received and combine this information with an in-depth sector by sector research process which will help recognize CEOs who are leading in their respective sectors and beyond. All nominations will be evaluated to help produce a special CEO Today Asia Awards 2019 publication that will be made available to the entire readership of CEO Today magazine.